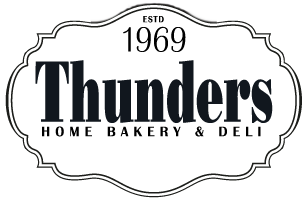 We can deliver to your door if you can’t come to the bakery. Our Delivery charges are listed below. 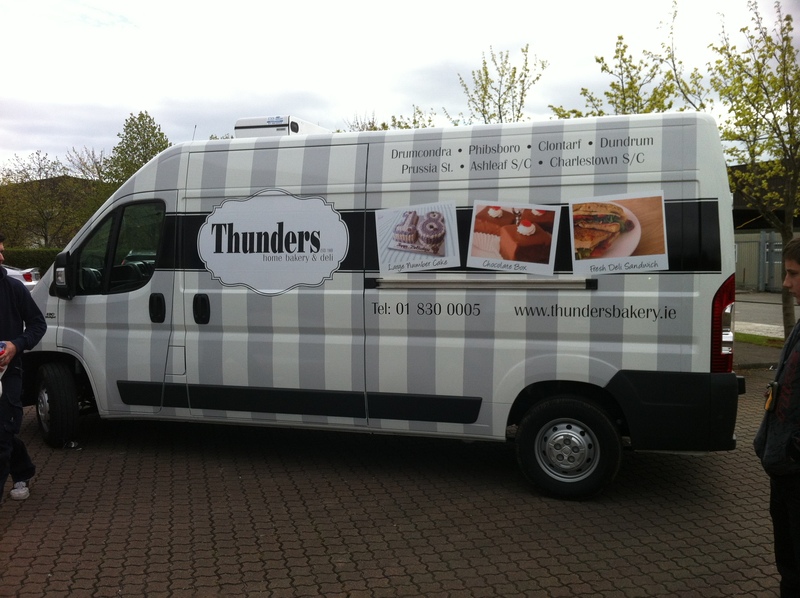 We have a free delivery option on large orders please contact the office for further details 01-8300005. 2019 © Copyright Thunder's Bakery.